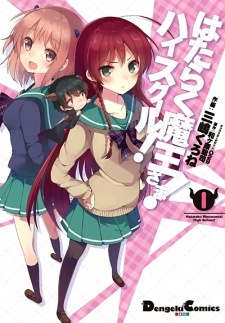 Spin-off of Hataraku Maou-sama, focusing on the high school life of the characters. Demon Lord at Work! High School!